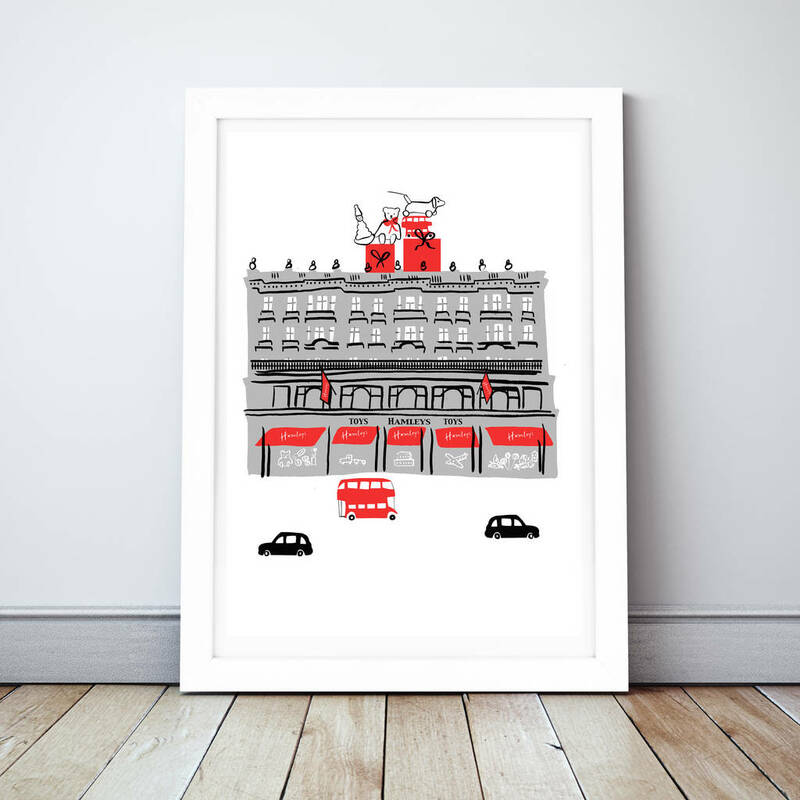 We have found the following products matching your search for Hamleys Giant Football. 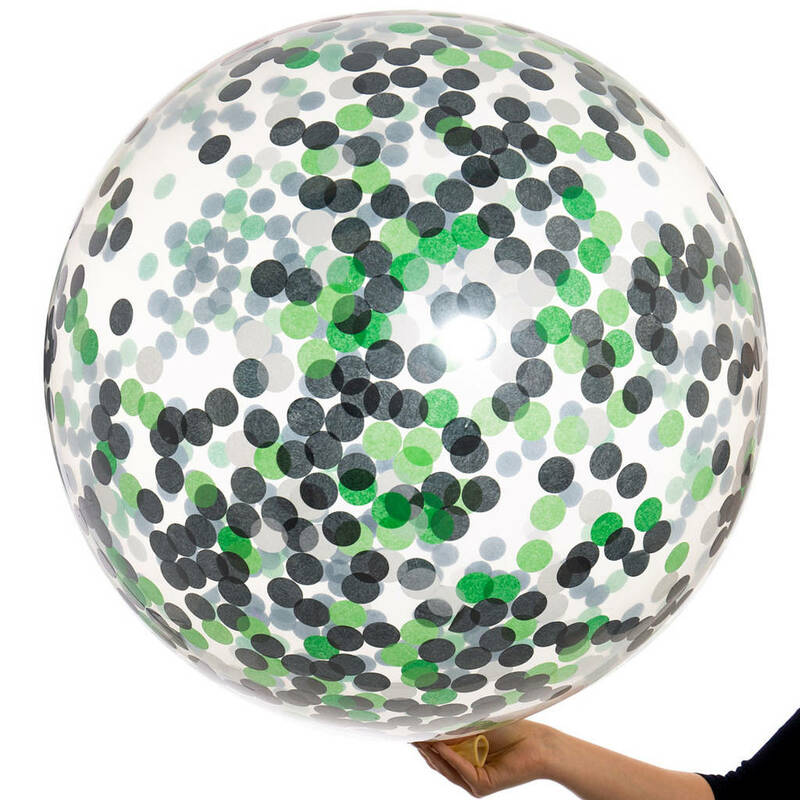 The stunning three foot Football Repeat Giant Balloon is the perfect accessory for a sport-lovers party! 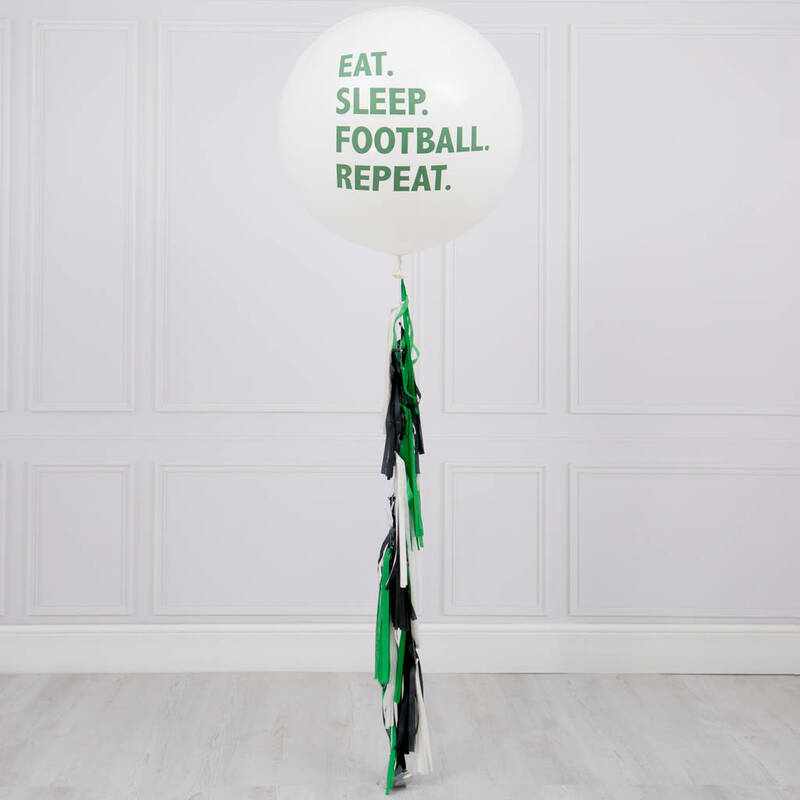 A gorgeous white giant balloon with gorgeous script writing that reads "Eat, Sleep, Football, Repeat". The perfect decoration for your little Mermaid's party! 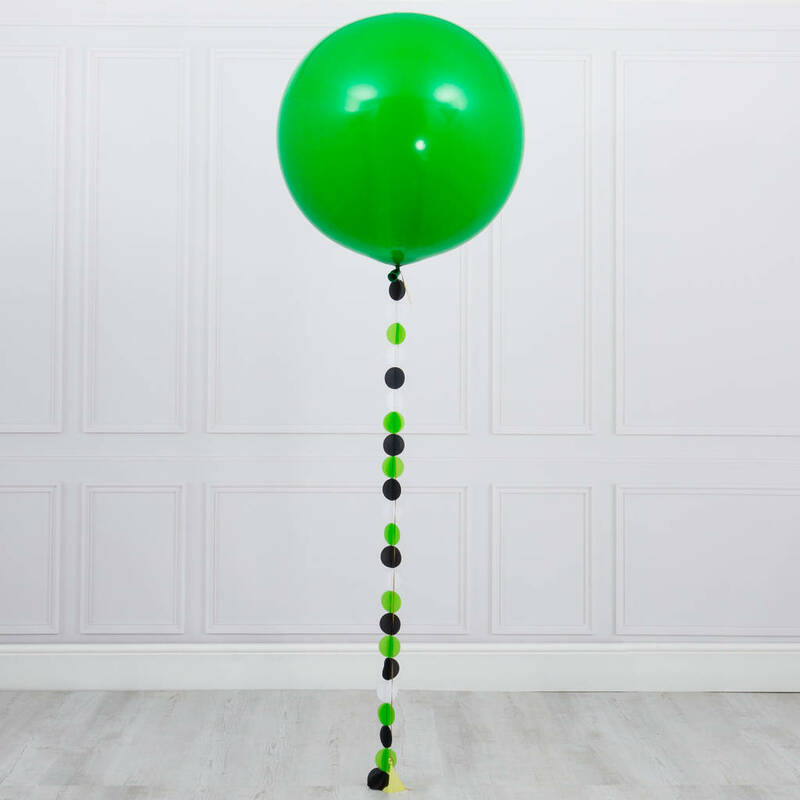 This balloon is available on it's own, or with a 2m long tassel tail. 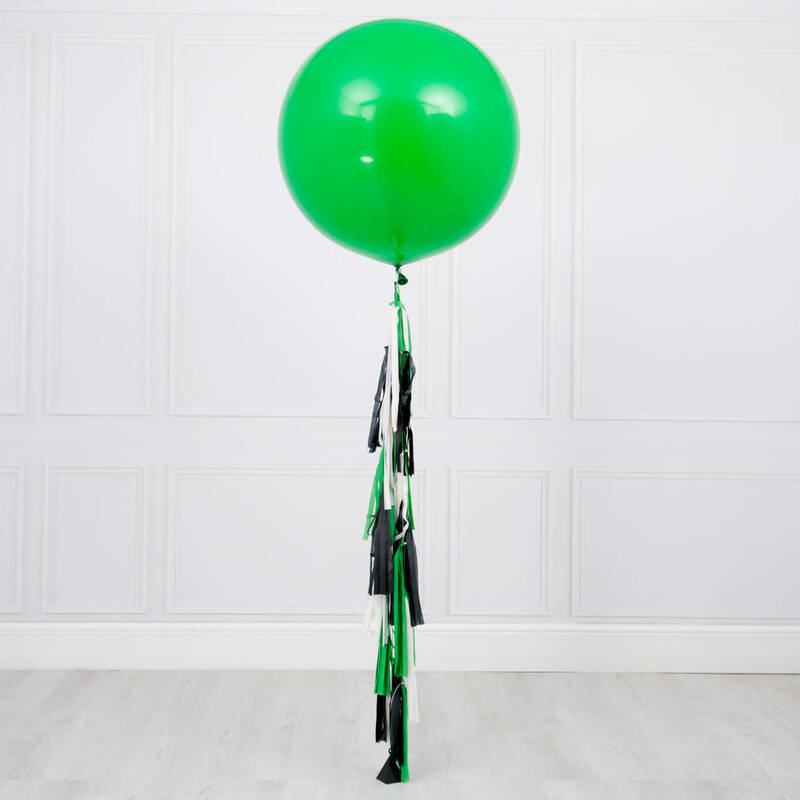 The balloons are made from excellent quality latex - the balloon choice of professionals. The balloons are supplied flat packed ready to be filled with helium by you.